← My husband’s libido is disappearing, why? 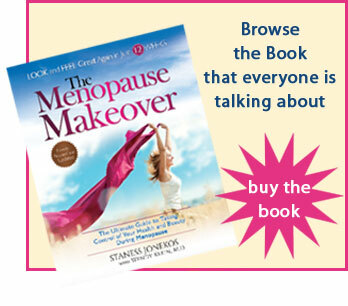 Ongoing Contest: Enter to WIN a FREE copy of The Menopause Makeover. Subscribe and enter TODAY! The next drawing to be announced soon!